ThatÂ´s very possible. I was in contact with pipo support, because I had freeces. I wrote them what I did to solve the problem. Maybe they improve the box. But those with the early box can improve easily. china never improves anything, all they do is poluting the world to make new crap every month to make americans and rest of the "technology freaks" happy. 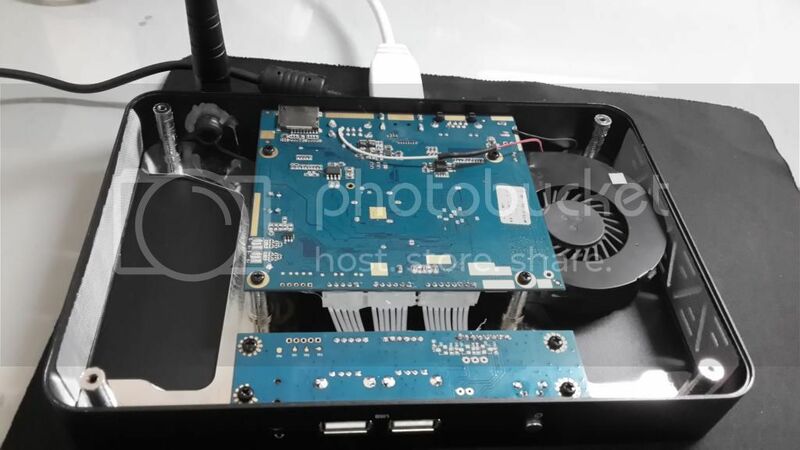 EVERY time the story si the same- BIG promo how stuff is super duper great..people presales it, then tey neve rget stock... waiting months...after months waiting people getting full of bugs products, which manufacturer always says - we will fix it...and never does..
Do you think these heatsinks would work? The price is nice and I like that they are self-adhesive. behind the power jack on the board is that a spot for a fan header I see or what? The results are very good. The base temperature is lowered. After stress the cpu goes rapidly back to low temperatures. These heatsinks are 15mm tall. Do they fit when reassembling the PCB? 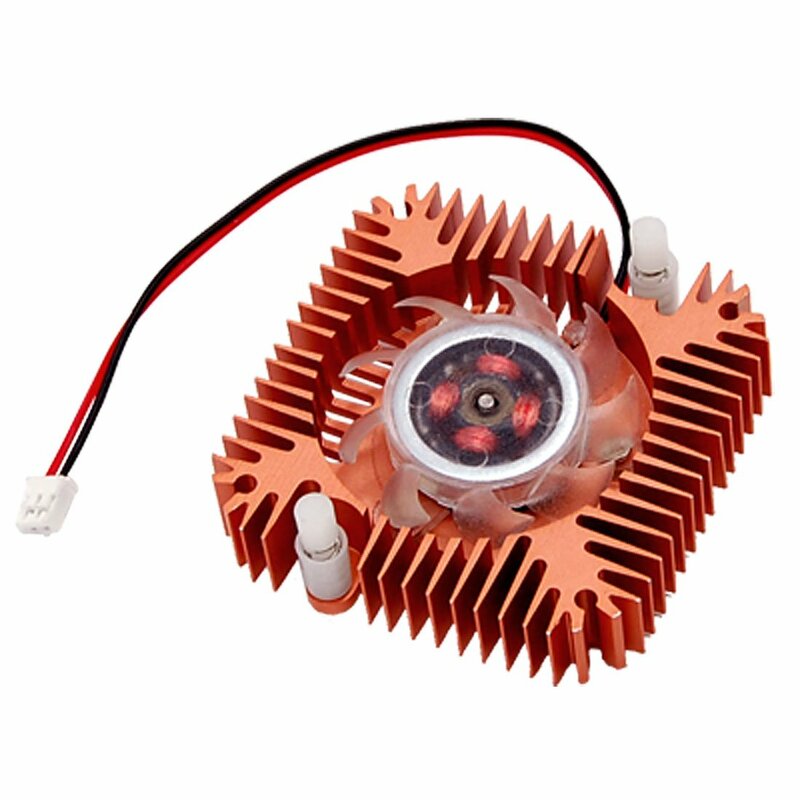 What is the maximum available height for heatsinks? Would that be possible to place 20mm tall heatsinks? It would also be better if you left some space between these heatsinks. Guessing from the pictures provided, you could even place 10 of them, since there is enough space available. These heatsinks are just 9mm tall. You should probably find 15mm tall ones. These heatsinks are made from copper, but they are only 5mm tall. They are obviously worse than all other options recommended. I'm curious, has anyone tested the temps without modding? What kind of temps does this get without modding? Edit: Nvm, I found it. All times are GMT-8. This page was generated at 06:11.